After a friend mentioned that he had heard about a hoodie that looks like a knight’s armor, I just had to see it for myself. 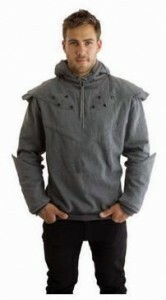 I started searching around and found the Official Knight Hoodie that he was talking about and boy is it awesome! 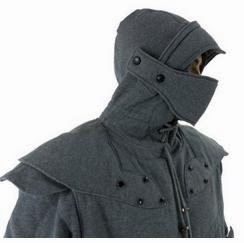 This hoodie shaped like a knight’s armor will be one of the next hooded sweatshirts that I purchase and is probably high up on the Christmas list of any fan of fantasy genres or medieval times.